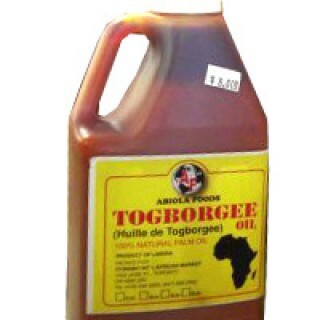 Tags: Togbogy Oil Choice . 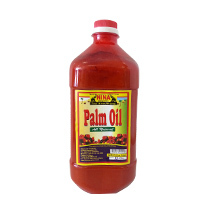 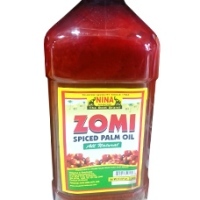 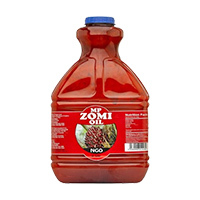 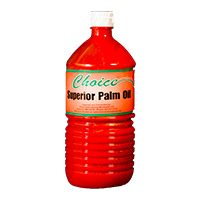 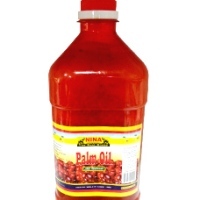 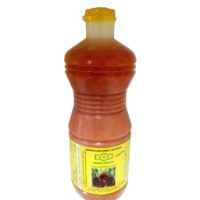 Togbogy Oil by Choice Foods. 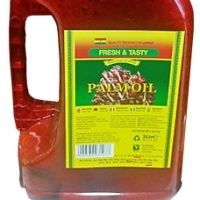 Feel free to buy this and other African food as well as Caribbean and Latino online right here.